Why is Font scaling so bad and blurry on windows 10? Discussion in 'Windows OS and Software' started by lucirz, Jul 15, 2018.
i've set dpi scaling to 125%, which is not even high but yet some system fonts in windows are very blurry compared to 100%. For example, if i type in "services.msc", all the text in that window showing the running services are very blurry. I've enabled the "fix blurry font option" or whatever it was, in the options and that didn't help at all. Why does windows 10 handle dpi scaling like trash? on windows xp, it was awesome. And on windows 7, it was great too. I could put 125% scaling on windows 7 with no problem. And for higher scaling like 140 or 150%, i just check "enable xp style dpi scaling" and it works great. Some software scales nicely and some doesn't. Older and more basic software often falls into the latter category and the you need to edit the properties of the relevant .exe file and, on the Configuration tab, change the scaling option. yea but that's annoying as hell to do...and also i don't care if the blurry from comes from any application i want to use that don't have dpi scaling. It's the fact that when i'm in windows 10 systems menus like services.msc, and it has blurry fonts, that's that annoys me. no way to set correct scaling options on stuff like this. after using windows 10, i'm starting to like it a bit, but alot of stuff and trash and annoying, for example, replacing windows 7 volume shadow copy with file history. Yeah, the odd parts are when native MSFT services in the OS don't have decent font scaling. That is because Windows XP and 7 applied scaling on a per system wide level so everything scales perfectly and looks sharp. Then starting from Windows 8, Micro$haft started using per app scaling which caused issues but with Windows 8, you were stable able to make it on a per system wide level. 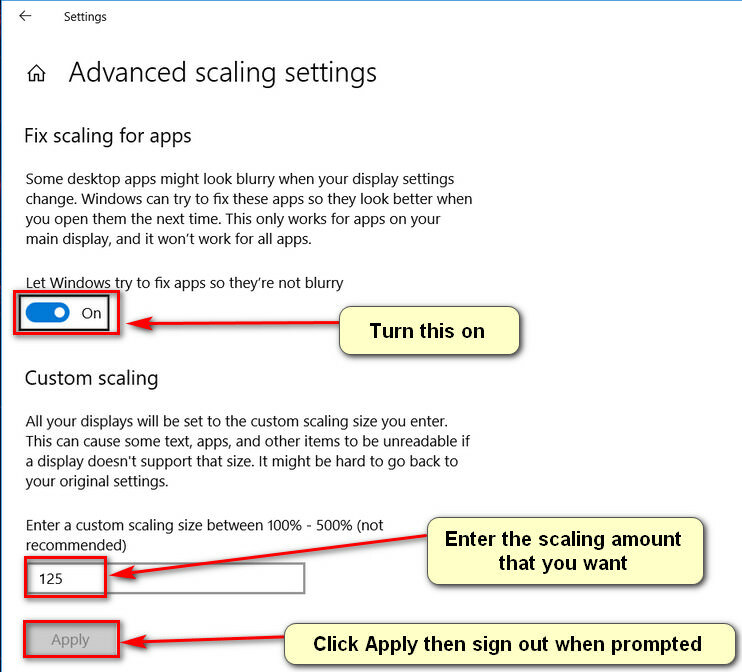 Now with Windows 10 it only has per app scaling so..., the above tool can fix that, before using it, make sure you set back your scaling level to 100% and reboot then only use the tool to choose the scaling level you want as to not confuse it. 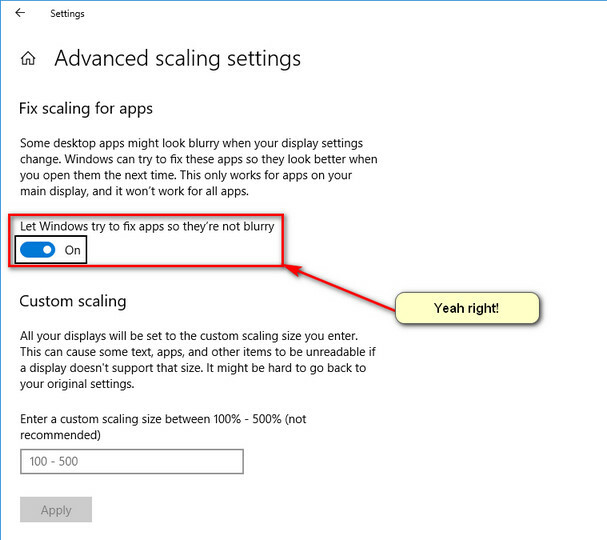 Windows 10 Redstone 4 has an option to fix blurry apps that doesn't do crap. 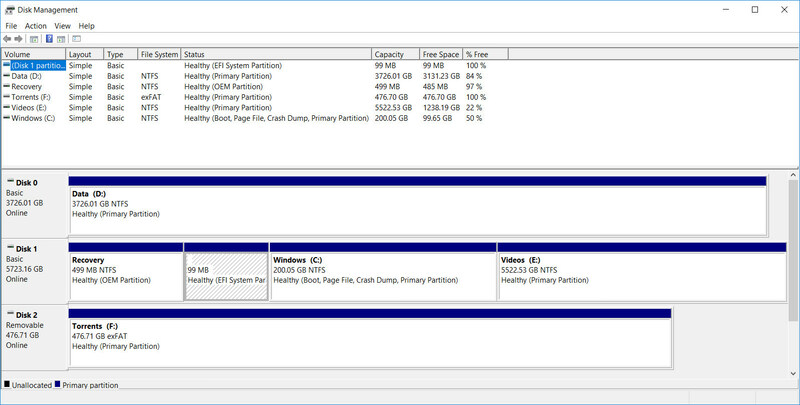 Windows reports an unchanging DPI to legacy applications, which is set when the user first signs in to Windows. 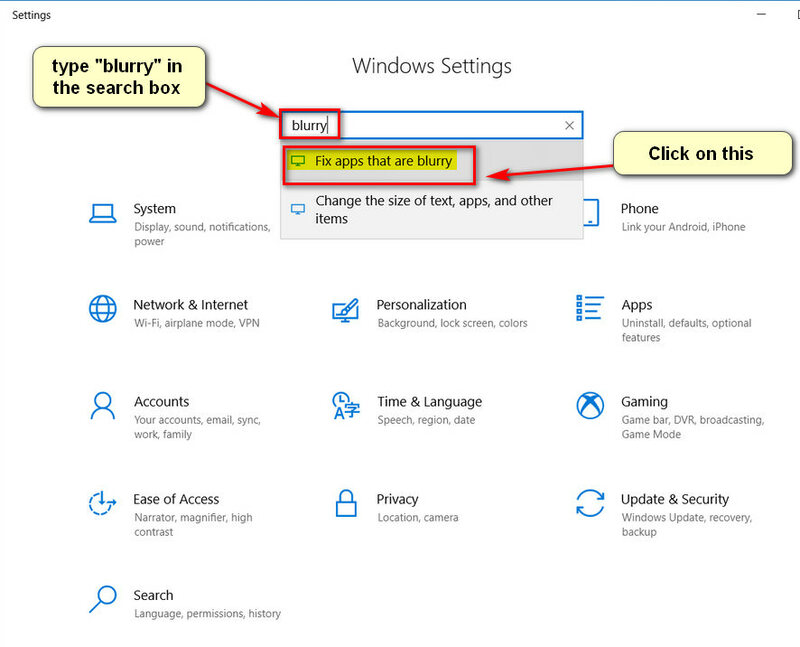 This can result in blurry applications if the DPI of the main monitor changes while the user is signed in. This override setting will allow Windows to instead report the current DPI of the main monitor when the application starts. 1. 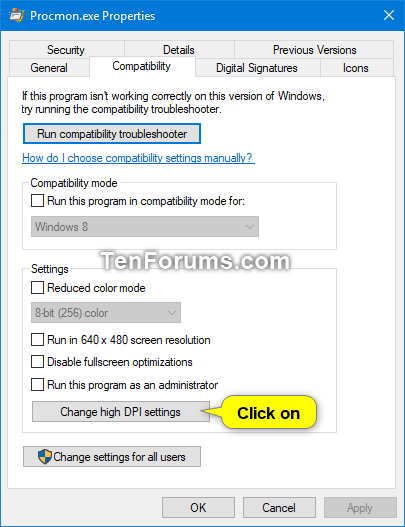 Open the compatibility settings for the .exe file of the app you want to change the override system DPI settings for. 3. Do step 4 (on) or step 5 (off) below for what you want. How does anyone in his right mind buy a 4K screen laptop? steberg, KY_BULLET and Papusan like this. Blurry fonts can be caused by bad GPU drivers or Scaling set at wrong resolution that isn't the "Recommended" that also can cause this. Also choosing wrong monitor setup can cause this as well. I just fixed the blurry text in apps that don't scale well like Services.msc or Computer Management and everything looks sharp now. alexhawker, Papusan and Donald@HIDevolution like this. What kinda monitor are you using? I seen at work staff would do improper resolution settings caused blurred screen until I change it to "Recommend Settings" once I did that it went back where I can see and read text.